Dancing in Jaffa (recommended): The opening night selection from the 7th Annual Other Israel Film Festival is a balanced, harmless look at what happens when Arab and Jewish children come together to do nothing but dance in Israel. Now playing at the IFC Center and the JCC in Manhattan. 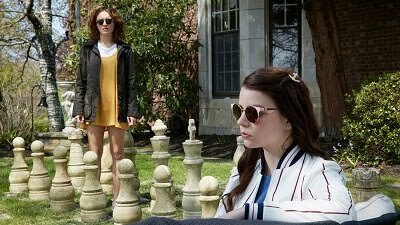 Read my review from the Other Israel Film Festival. 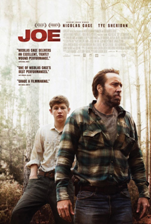 Joe (highly recommended): Nicolas Cage is better than he’s been in a decade as the title character in this dark and involving story, which also features a superb performance from Tye Sheridan, one of the breakout stars of last year’s “Mud,” and strong filmmaking all around. Now playing at AMC Empire and City Cinemas 123. Read my review from yesterday.